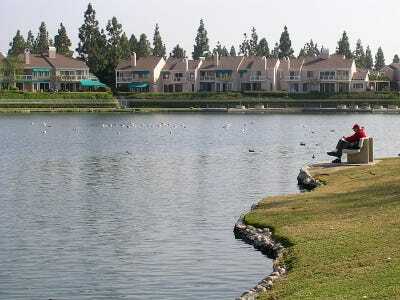 Shutterstock.comCalifornia’s Redwood City is one of America’s priciest housing markets. If you’re looking for some of the most desirable and expensive properties on the market, head west. 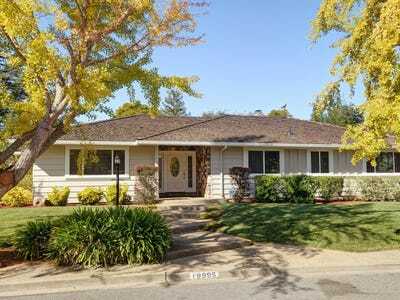 According to Coldwell Banker’s annual Home Listing Report, nine of the 10 most expensive housing markets in the US are in California, and the Bay Area dominated, thanks to the success of tech companies located nearby. The Home Listing Report compare the cost of a four-bedroom, two-bathroom home in nearly 2,000 markets, analysing more than 51,000 homes. It found that the average home in the country’s most expensive market costs six times the national average listing price of $US295,317. Paige Cooperstein wrote an earlier version of this story. 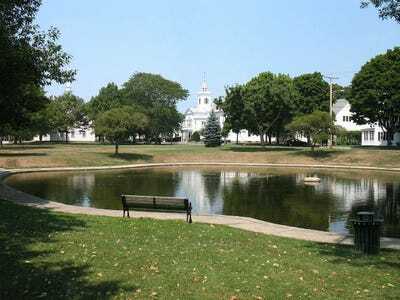 Westport, on the Long Island Sound, has a reputation for its excellent school system and is know for its proximity to New York City. It was the 24th most expensive housing market in 2013. 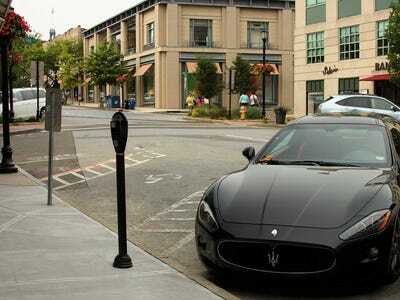 Affluent Greenwich, also on the Long Island Sound, is one of the wealthiest towns in America. Residents include Paul Tudor Jones, Ray Dalio, and Sandy Weill. It was the 15th most expensive housing market in 2013. Cohasset, outside of Boston, is on the corner of the South Shore and has several beaches and a yacht club. It was not one of the 25 most expensive housing markets in 2013. 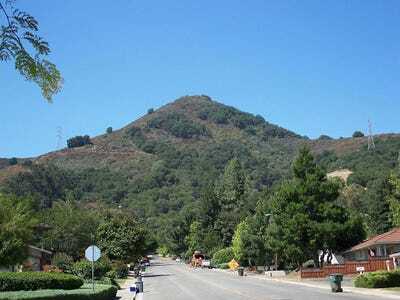 Morgan Hill is in Santa Clara County, in the southernmost part of Silicon Valley. It's a popular commuter town for people who work in the tech industry. Winnetka, on the North Shore outside Chicago, is an affluent suburban town known for its excellent schools. 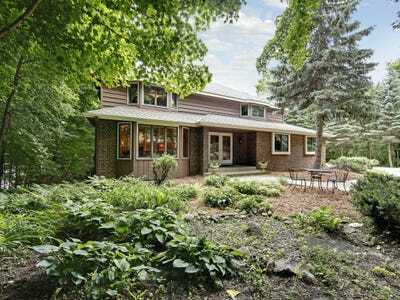 Orono is a wealthy city on the northern shores of Lake Minnetonka. Combined with nearby Medina, it has a population of just over 12,000. It was the 8th most expensive housing market in 2013. 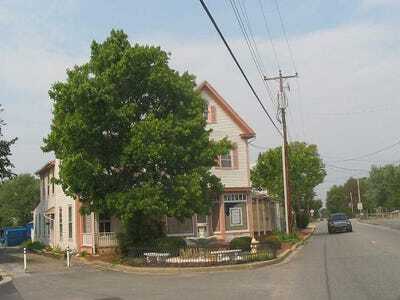 Stevensville is one of the only designated historic districts in the US, with more than 100 historic structures dating back to its early days as a steamboat terminal. Irvine is known for its excellent public schools, and is home to UC-Irvine and a number of tech companies including Broadcom and Vizio. 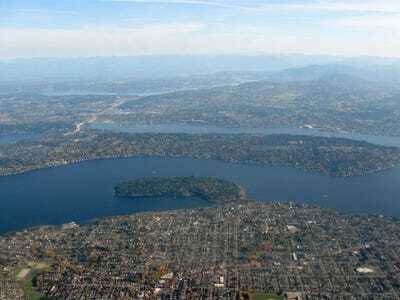 Mercer Island is located in Lake Washington near Seattle, and is connected to the mainland via two bridges. It was the 21st most expensive housing market in 2013. Santa Barbara lies between the Santa Ynez Mountains and the Pacific Ocean, earning it the nickname of the 'American Riviera'. It was the 18th most expensive housing market in 2013. 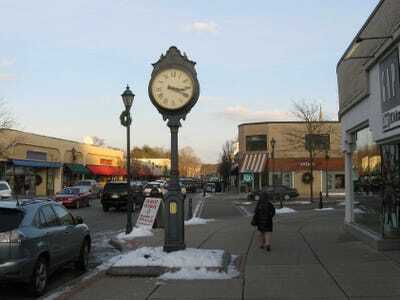 The historic town of Wellesley is home to both Wellesley College and Babson College. It has a highly educated population, as well as excellent schools. It was the 16th most expensive housing market in 2013. 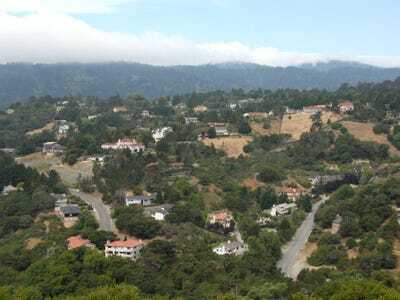 The affluent town of Moraga is in the San Francisco Bay Area, and is considered to be one of America's most dog-friendly towns. 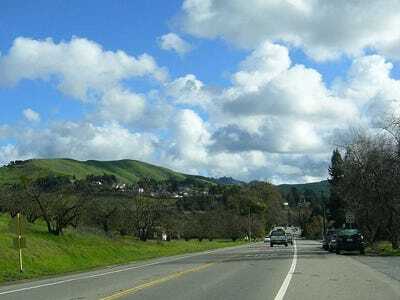 Sunnyvale is a major Silicon Valley hub. Tech companies including Juniper Networks, Fortinet, and Yahoo! are headquartered there. It was the 17th most expensive housing market in 2013. 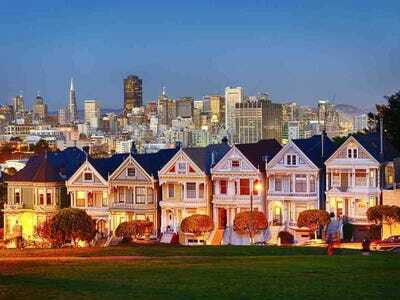 Thanks to the booming tech industry, San Francisco has become one of America's most expensive places to live. It was the 5th most expensive housing market in 2013. Los Gatos, also in the San Francisco Bay Area, is home to Netflix. It was the 4th most expensive housing market in 2013. Redwood City sits between San Francisco and San Jose. It is home to technology giants like Oracle and Electronic Arts. It was the 10th most expensive housing market in 2013. 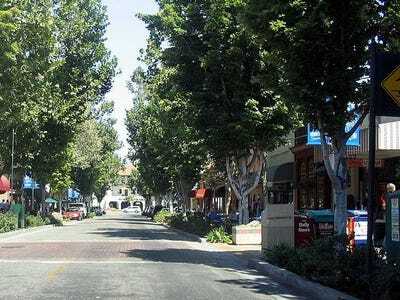 Saratoga, on the western edge of Silicon Valley, is known for its wineries and boutique shopping. It was the 3rd most expensive housing market in 2013. Los Altos, a wealthy enclave in the San Francisco Bay Area, is known for its excellent private and public schools. 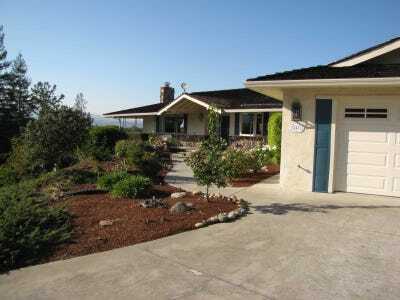 It's home to Google founder Sergey Brin.